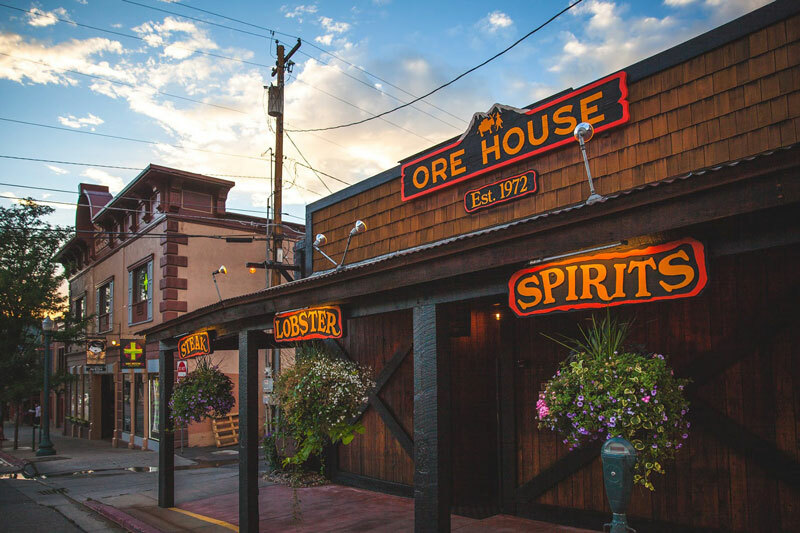 Established in 1972, the Ore House is one of Colorado's oldest and finest restaurants. 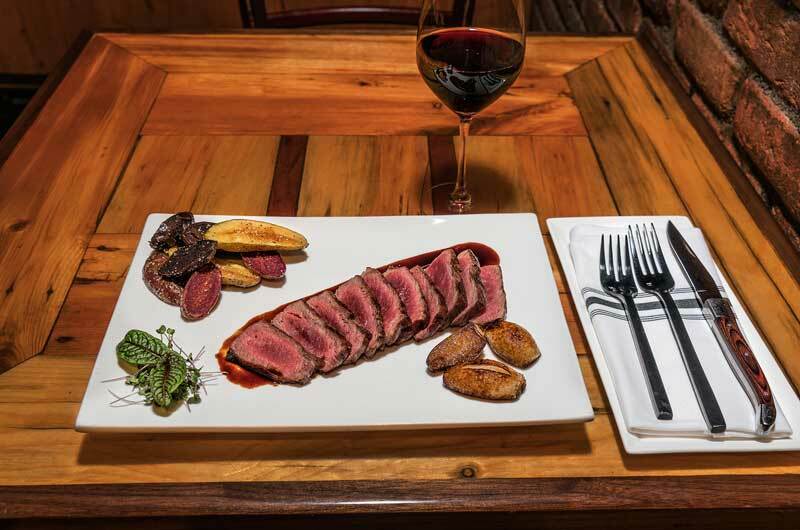 Decorated with intricate murals and historical artifacts, the dining room exemplifies the heritage, history and culture of Southwestern Colorado. 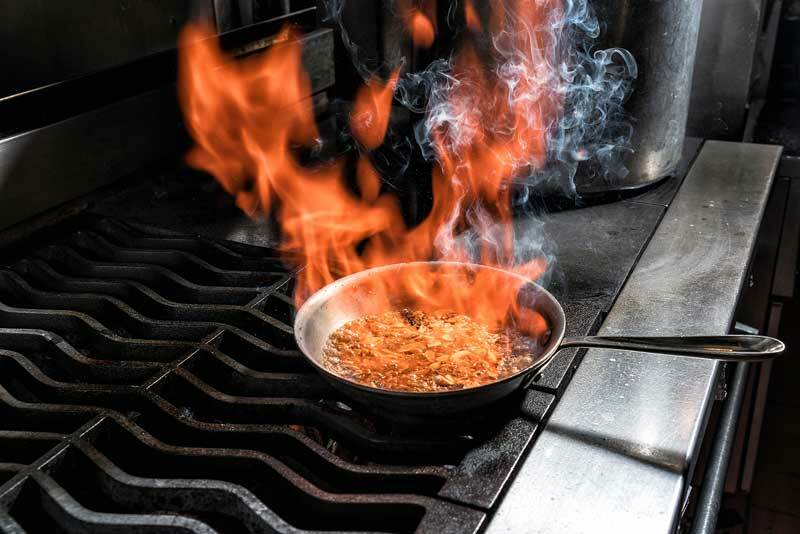 In this chef owned and operated restaurant, refined staff serve hand-cut steaks, sustainable wild-caught seafood and seasonal, local ingredients. 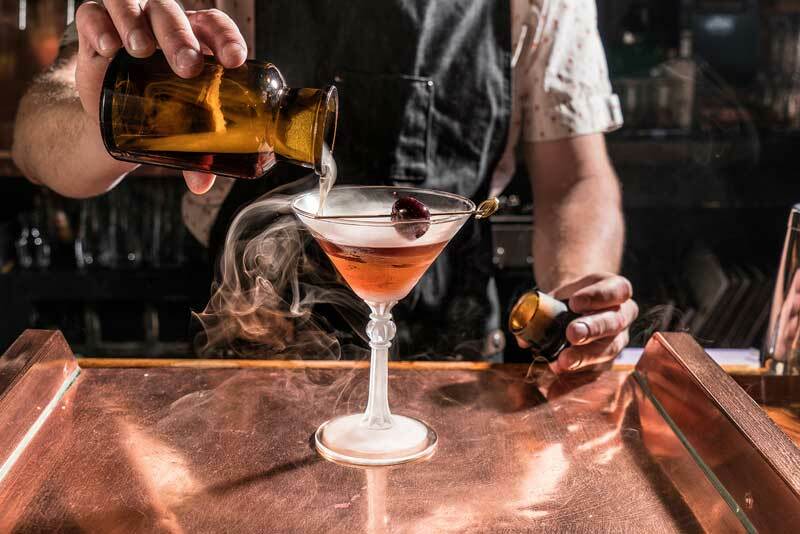 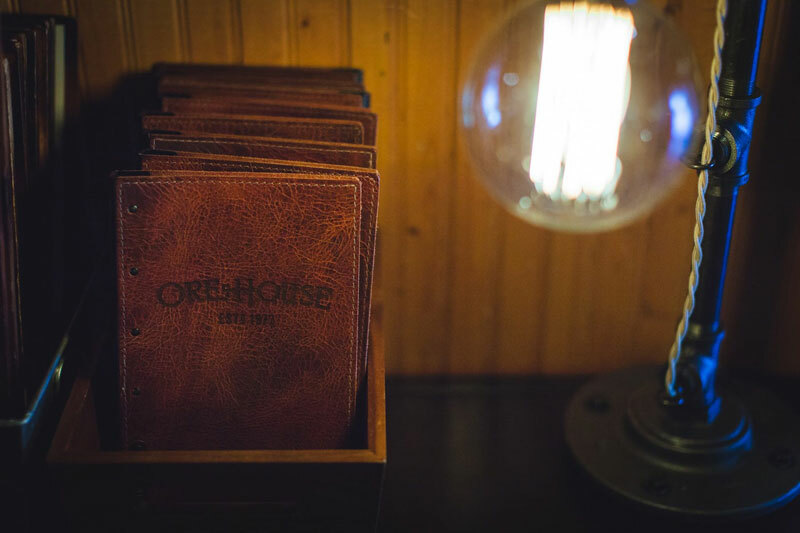 The Ore House is also well-known for an extensive whiskey and wine collection, as well as an ever-evolving craft cocktail menu.